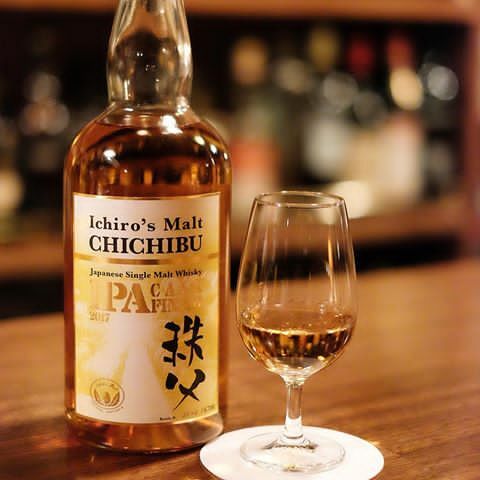 Indeed, for this limited edition of 6700 bottles Ichiro Akuto, founder of the distillery, decided to collaborate with producers of craft beers from Japan, including Shigakogen one of the most important, for using Japanese beers barrels in order to finish its single malt for a few months. Despite its fame and popularity, Chichibu is still an artisanal distillery, with only a dozen full-time employees. 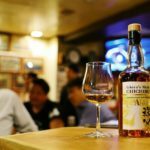 They work closely with local farmers, other growers and representatives of the whisky industry to create the best and ever-newest products. 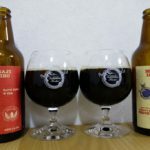 This collaboration with local brewers was not only in one sense since at the beginning it was the beers that benefited from a maturation in whisky barrels. 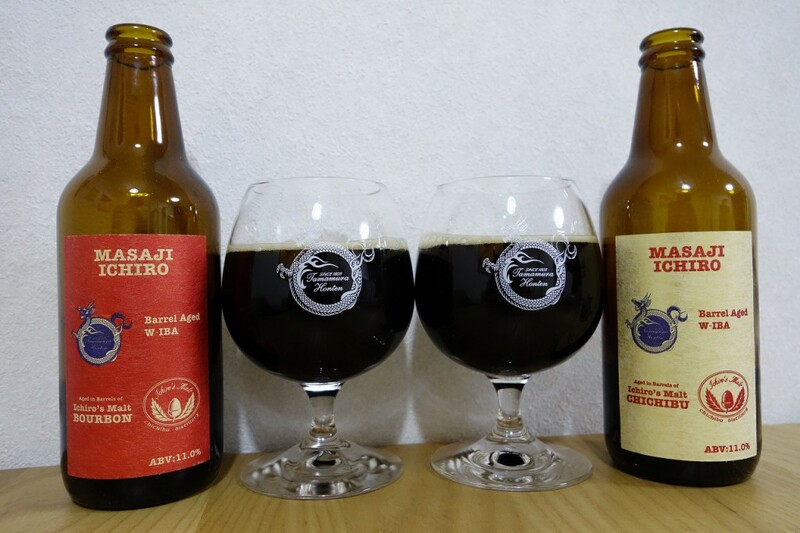 In fact, the story began with the arrival of barrels that served to aging Chichibu single malts in some craft beer breweries in order to be filled with India Pale Ale freshly brewed for a maturation of a few months. Then these barrels were returned to the distillery to be used again for single malt finishing. Ichiro Akuto proceeded to blend with a very slight dilution to 57.5% abv to preserve a maximum of aromas for the delight of the amateurs. 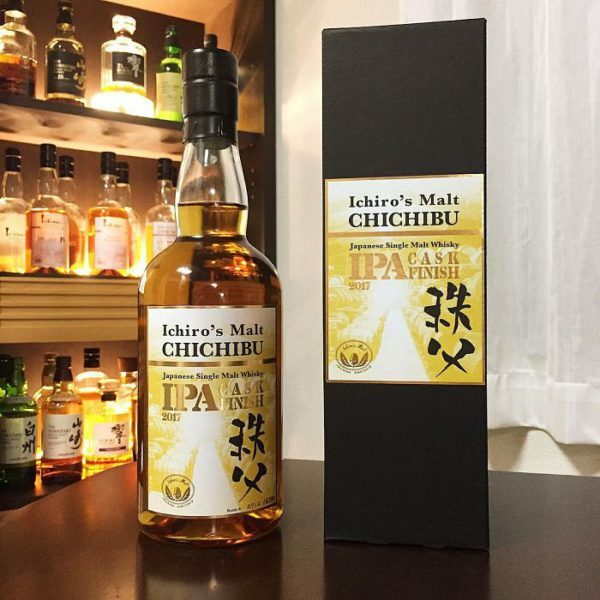 Chichibu IPA Cask Finish 2017 will be available in Europe in November, but given the success at Whisky Live, it will probably be difficult to get a bottle.